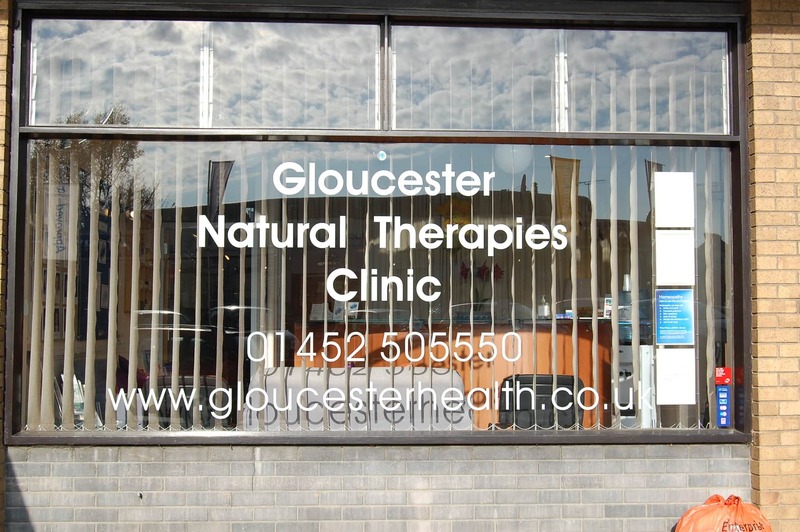 Gloucester Natural Therapies Clinic is Gloucester’s longest running acupuncture and natural therapies clinic. We have 3 acupuncturists here and provide acupuncture every day of the week except for Sunday. Between us we have over 75 years of experience in acupuncture! Tel – 01452 505550 – you can call this number to book an appointment with my reception staff, but if you would like to talk directly to me then call my mobile – 07721 510 429. Your first acupuncture session will take around an hour and subsequent sessions last about 45 minutes. A first session of allergy testing takes up to one and a half hours. We can accept payment by cash, cheque or cards. View more presentations from Jamie Gisby. Zoom in on the map below to see where Gloucester Natural Therapies is located.